Skinny Breezys Core Marshall (Mixtape) sounds the clarion call. 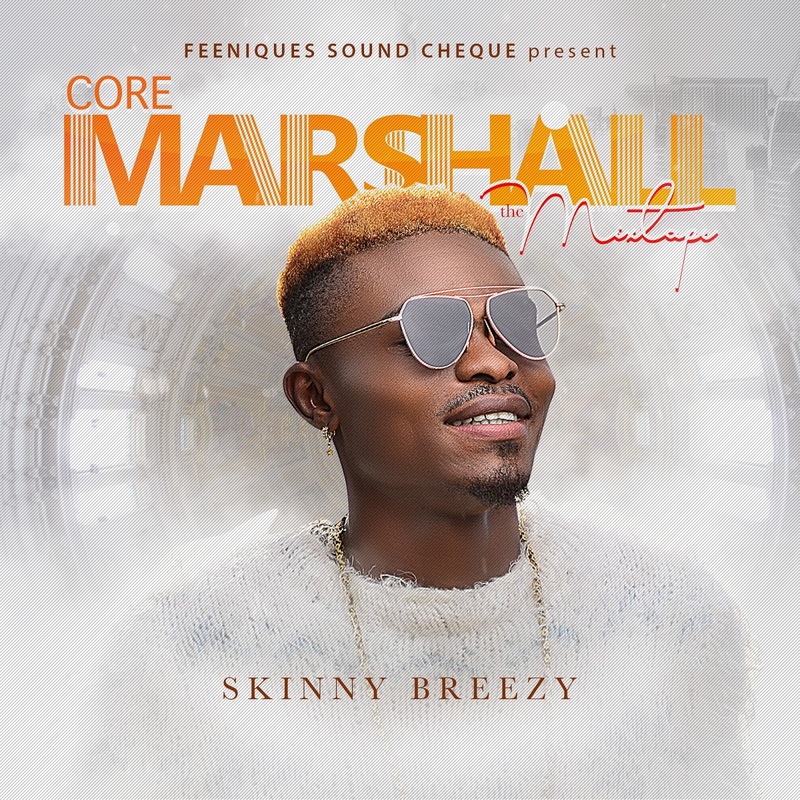 Having released New Commander a week ago to stir the waters, Justine Ezekiel, popularly known as Skinny Breezy finally drops his long anticipated Mixtape, CoreMarshall, to consolidate his re-entry into mainstream music. 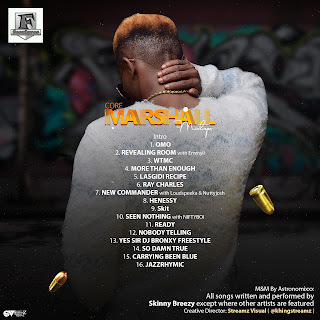 Consisting of 17 tracks, including breakout single, So Damn True, and Ready - a tribute to DaGrin, amongst several other uplifting tracks, Skinny Breezy preaches love, ambition and progress in his notorious swanky accent. 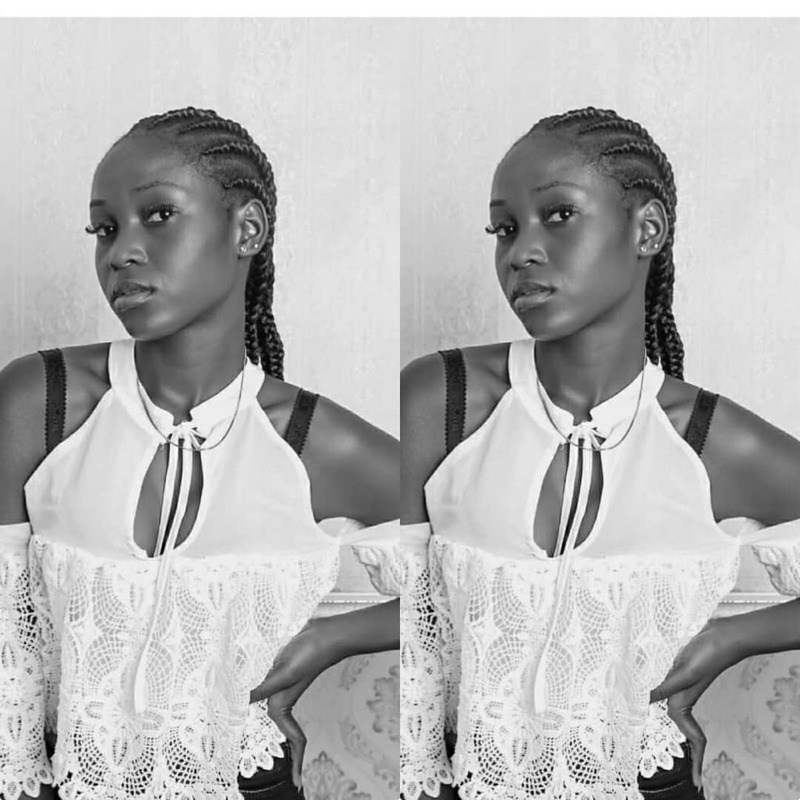 Inspired by beats and aspiring to stardom, Skinny's lines and delivery prove conscious efforts towards total development on the part of the budding hip hop act.